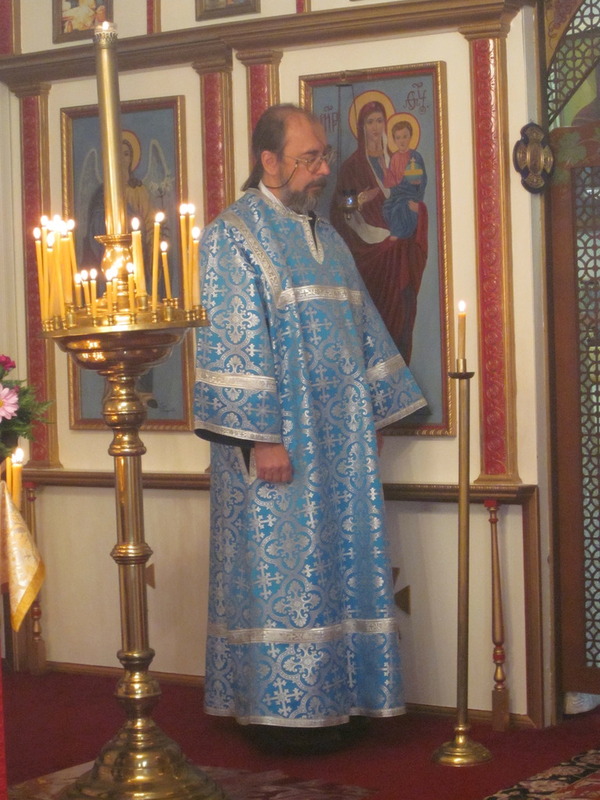 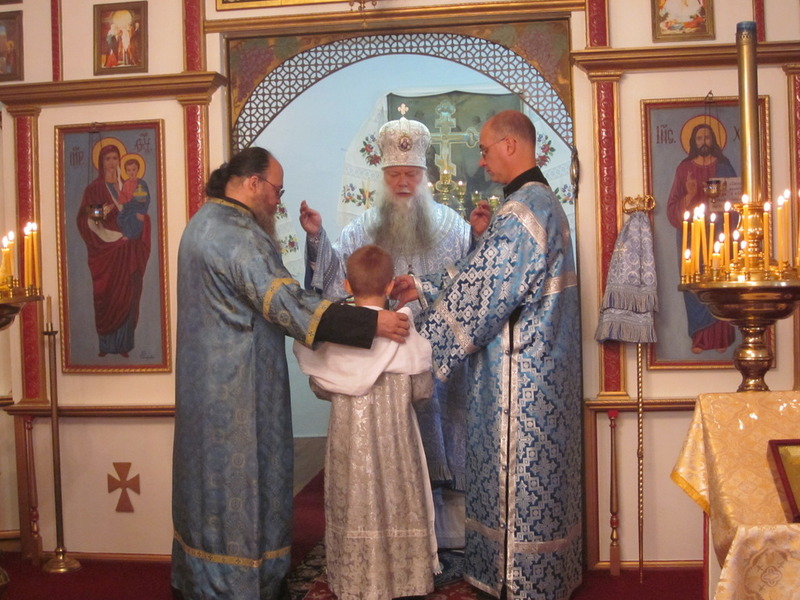 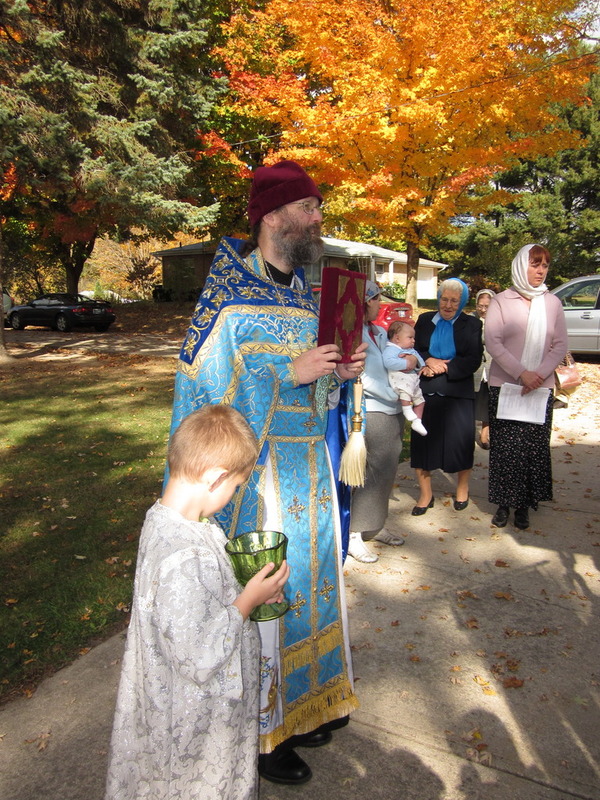 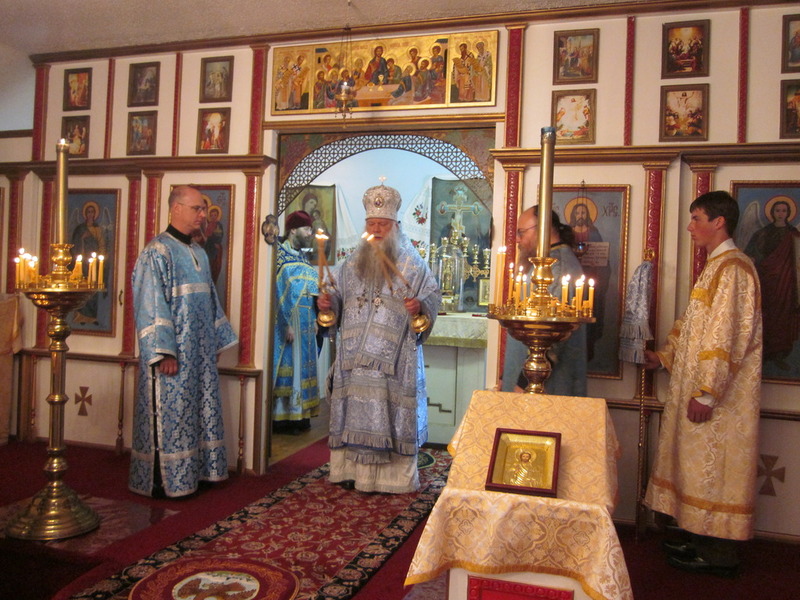 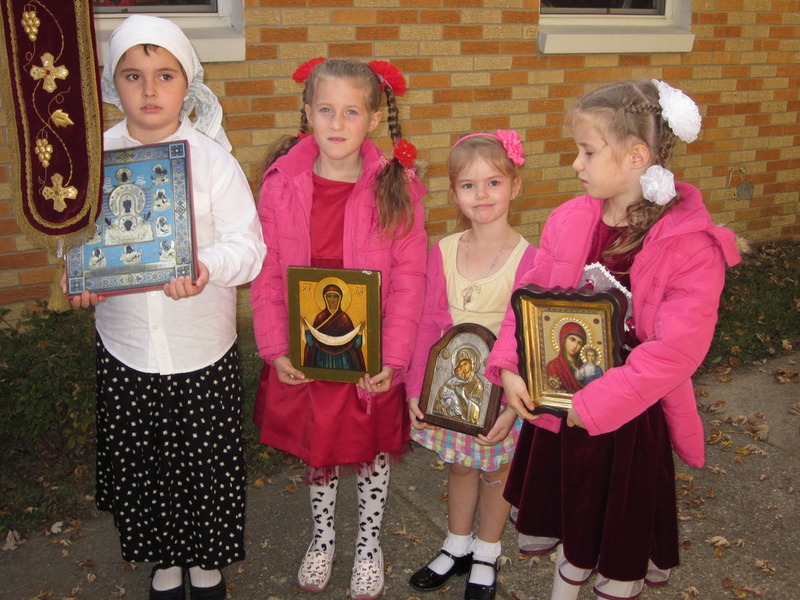 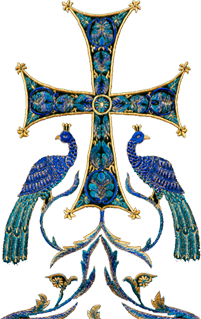 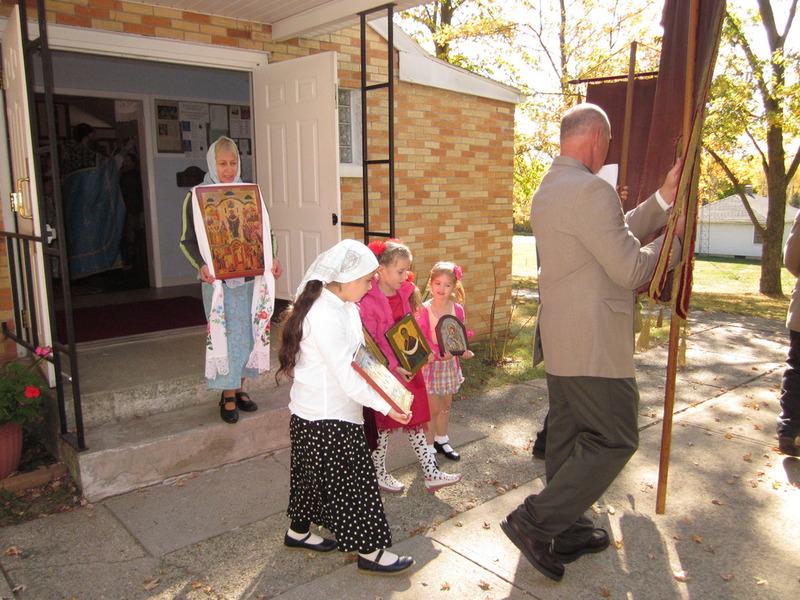 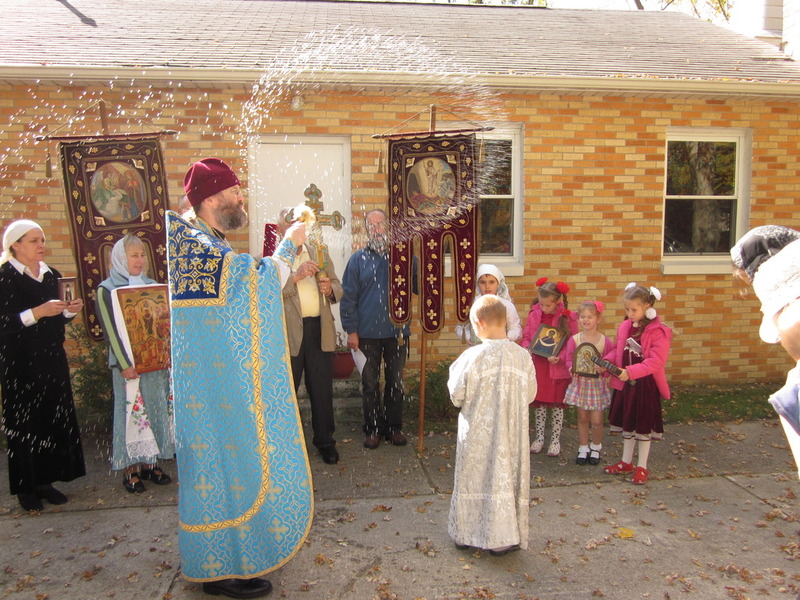 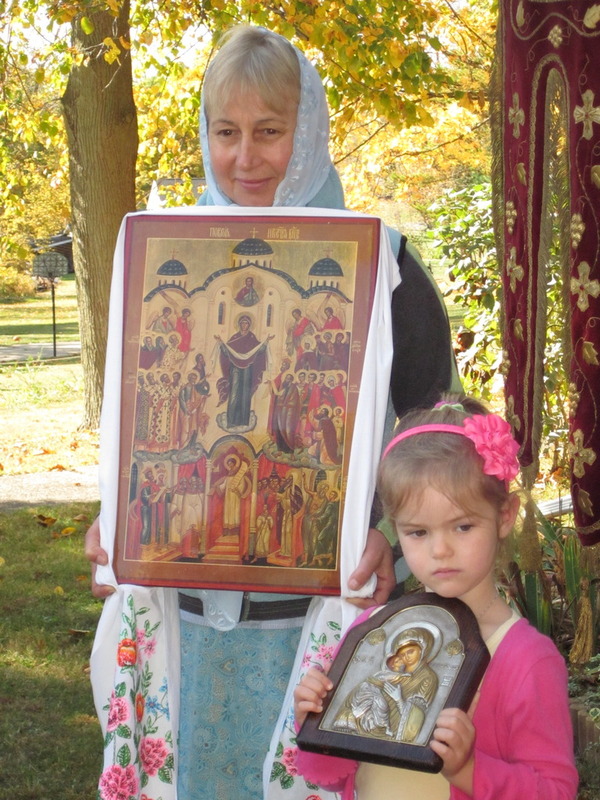 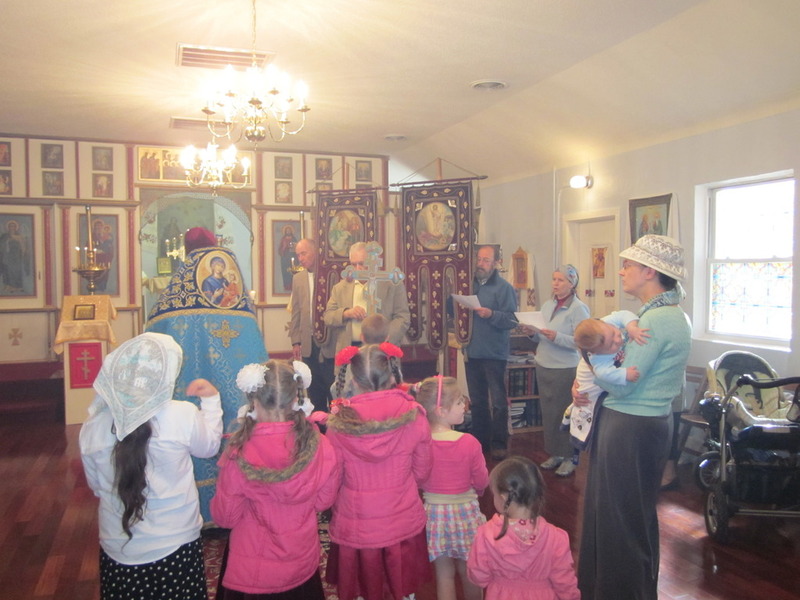 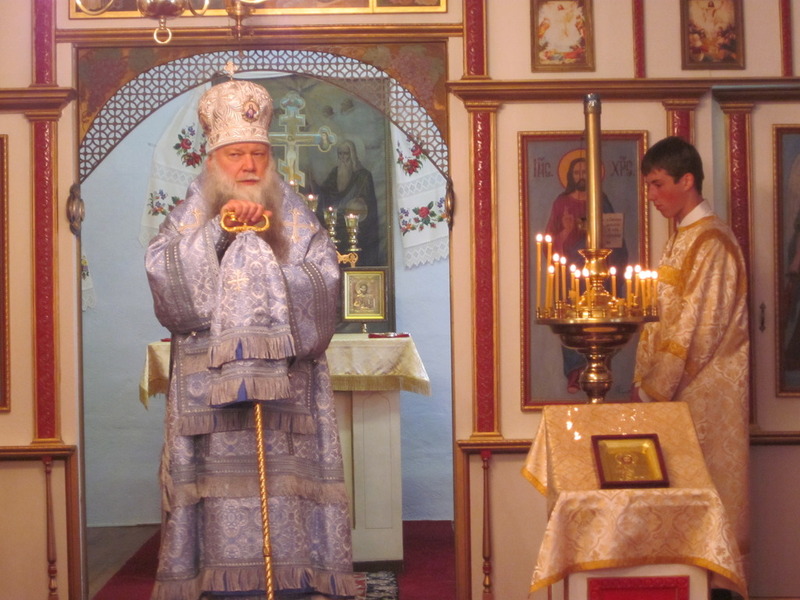 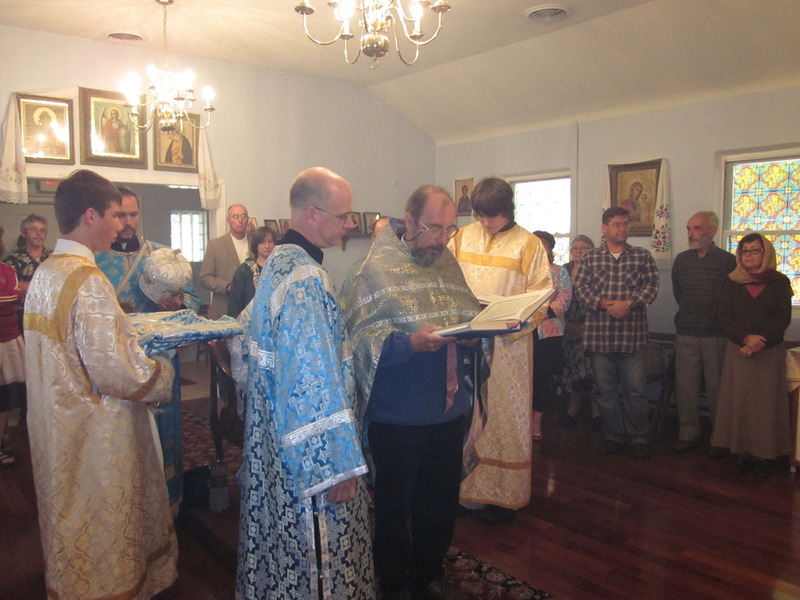 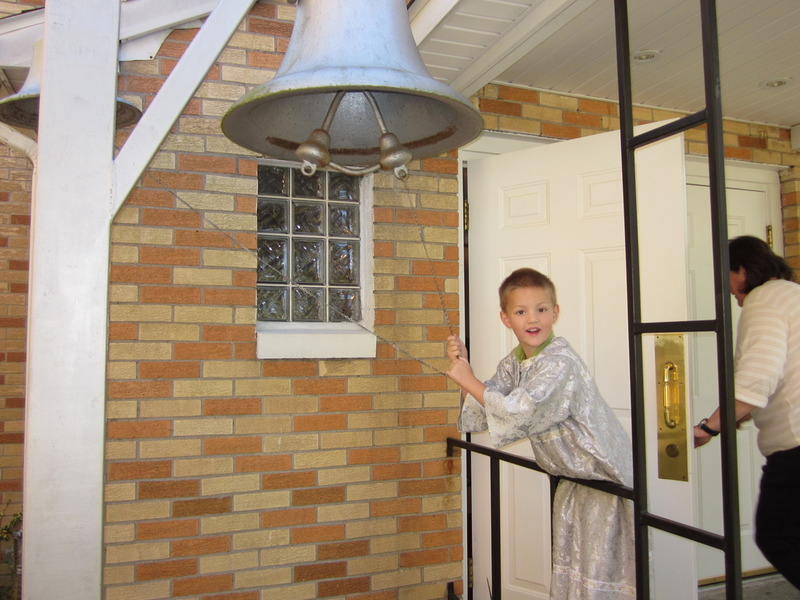 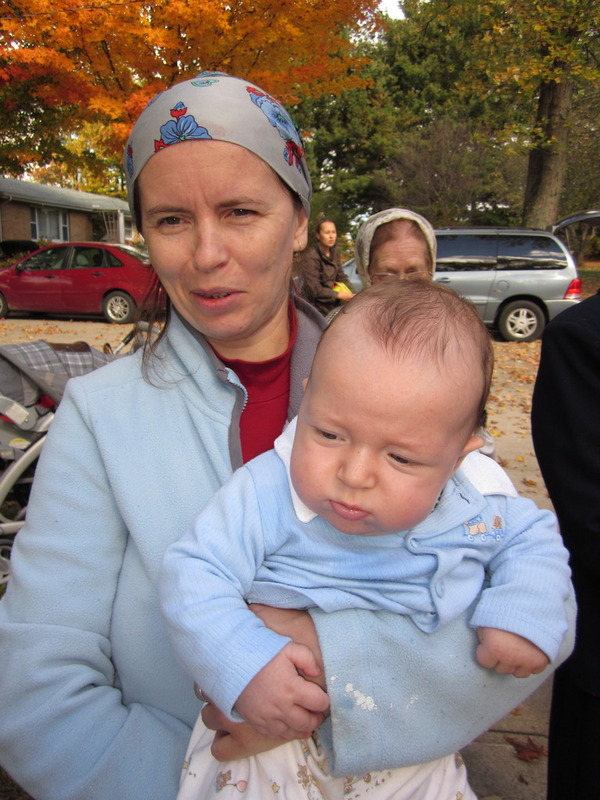 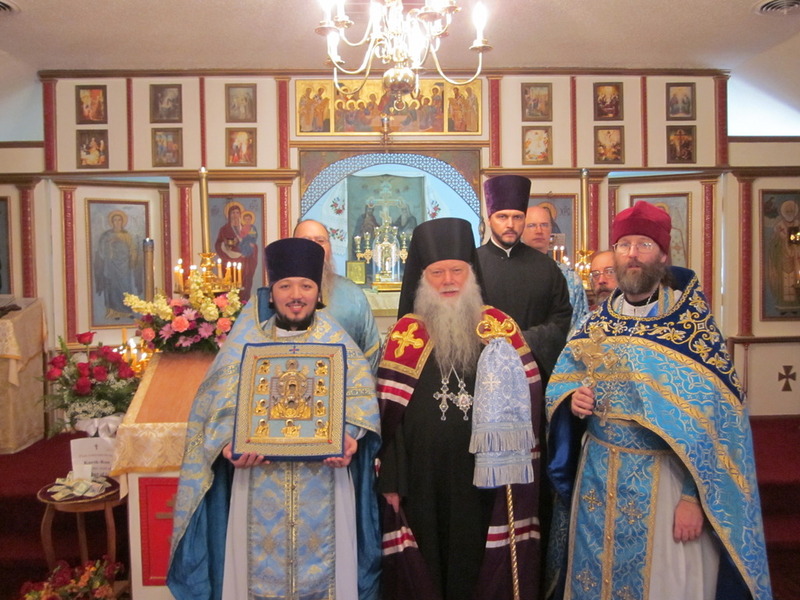 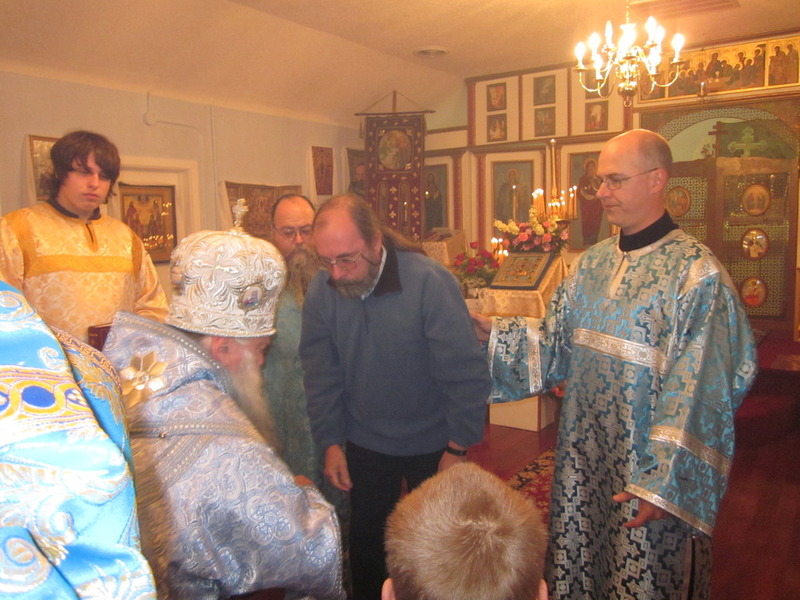 Holy Virgin Protection parish in Goshen, Indiana recently celebrated its patronal feast with a festive Vigil, blessing of water, and Divine Liturgy with a procession of the Cross. 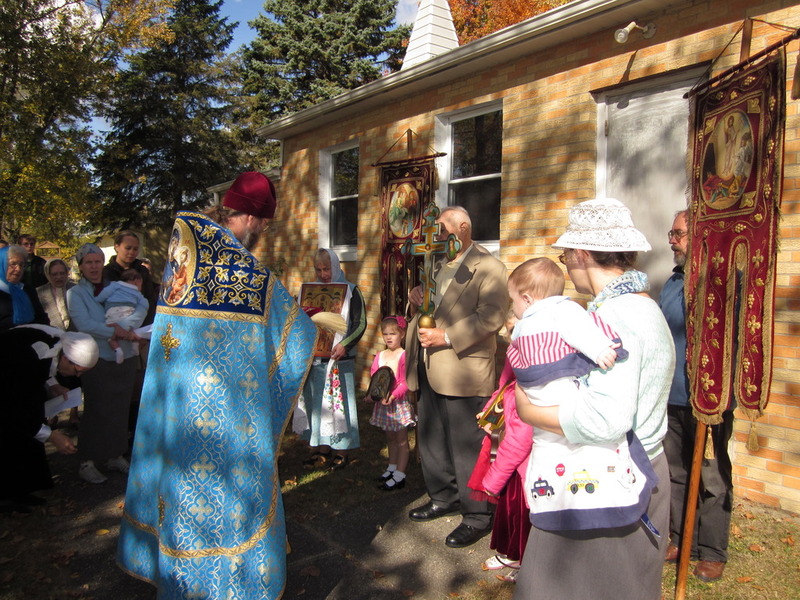 A number of parishioners took off of work and school to attend. 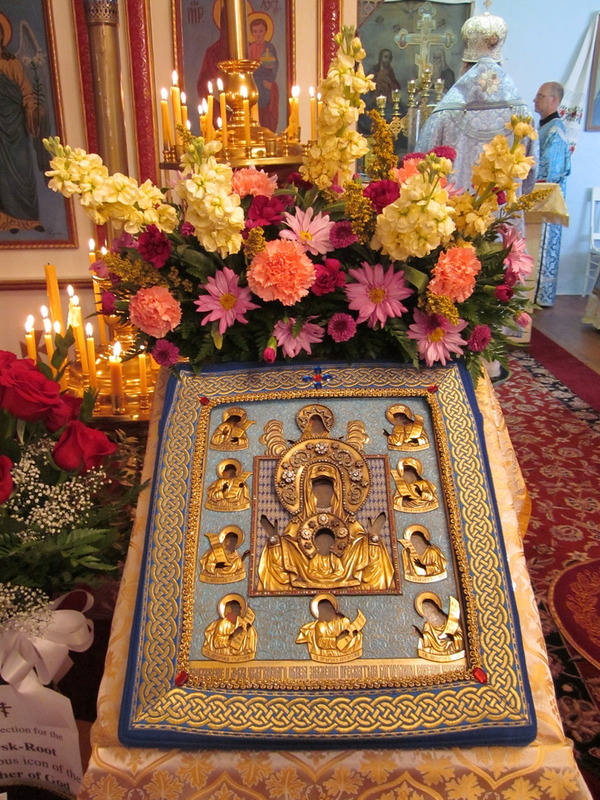 The Miracle-Working Kursk-Root Icon of the Mother of graced the parish with her presence for several days after the feast of the Protection. 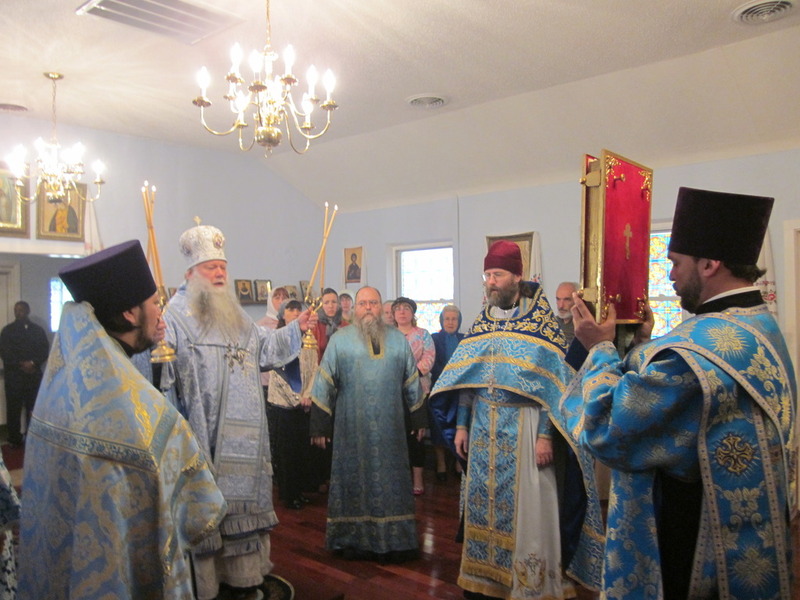 On the Sunday following Pokrov, His Grace Bishop Peter made a hierarchical visit to Goshen and led the Divine Services. 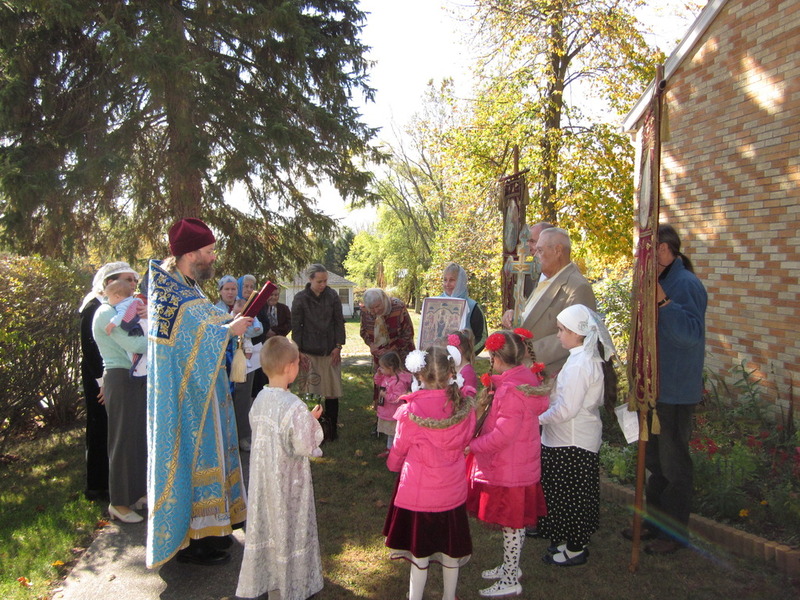 During the hours, Alexander Mintairov was tonsured a reader. 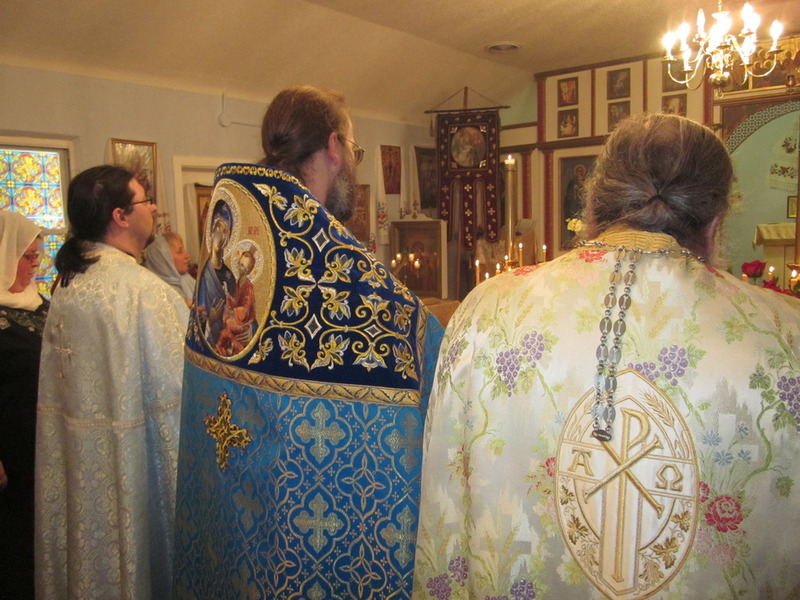 A festal banquet in the parish hall followed the service.